welcomes you home to enjoy your own small private neighborhood community within the Victor Gardens development of Hugo. 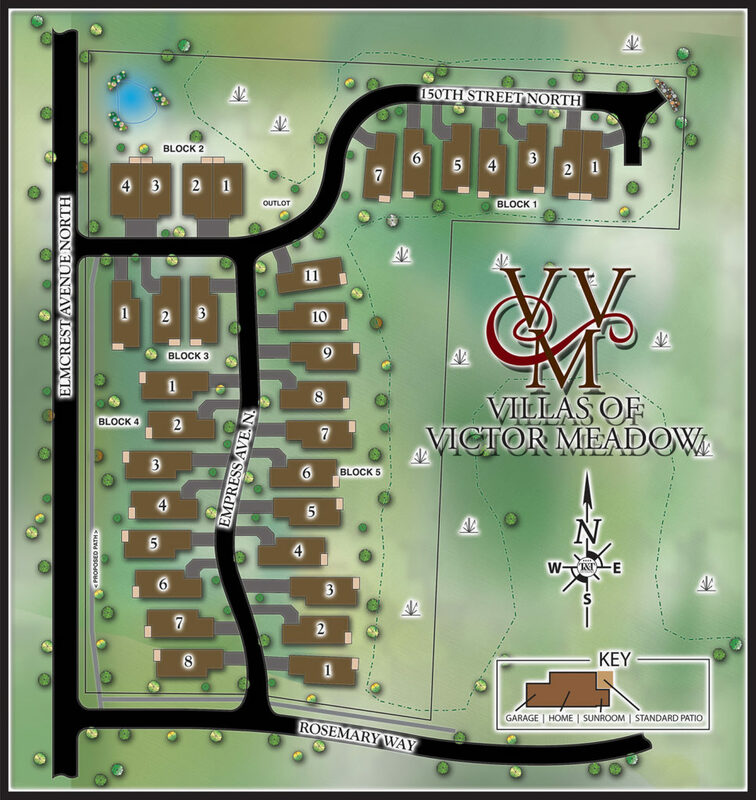 At the Villas of Victor Meadow, you’ll enjoy the ambiance of natural settings, wetlands, ponds, and nature abounding. Surrounded by pathways, you are within walking distance of the many nearby amenities that Victor Gardens has to offer… such as shopping, restaurants, health clinics, and convenience stations just to name a few. 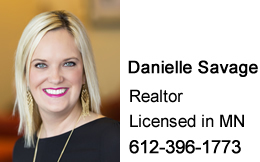 We are also conveniently located close to churches, golf courses, lakes, and easy access to St. Paul and Minneapolis where you can enjoy more time with family and friends, including lifestyle adventures that one-level association maintained living has to offer. We invite you to make your home in the Villas of Victor Meadow, where quality and value are evident the moment you walk through the door. Kettler Construction is offering 4 distinct floor plans, all featuring one-level living, optional lofts, and a variety of front elevations and color schemes that make this a unique townhome community. *Sales plat and Home Renderings are artistic concepts only based on proposed plans and should NOT be interpreted as an EXACT representation. Some information will differ and is subject to change. Prospective buyers should refer to the final plat and other documents to verify dimensions, easements, plantings / foliage and restrictions etc… within individual lots. ©2016 Kettler Construction/T&T Designs, Inc.
All first mortgage products are provided by Homeservices Lending, LLC Series A dba Edina Realty Mortgage. 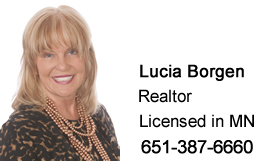 Edina Realty Mortgage may not be available in your area. Wells Fargo Home Mortgage is a division of Wells Fargo Bank, N.A. 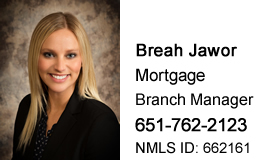 ©2011 Edina Realty Mortgage. All Rights Reserved. NMLSR ID 490683. 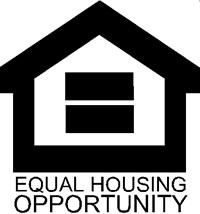 An Equal Housing Lender.